Welcome to the motherload of links to social media spaces that are related to our main event and community – 99% of which are created and run by groups in our community. You’re looking for Mutant Vehicle crews on Facebook? Maybe a Theme Camp you heard of? Perhaps you’ve heard about ‘that bunch who help set up art’ or ‘the bunch of guys who fix stuff’? The nudist Buddhists? The lemonade fiends? The Raspberry Pi geeks? 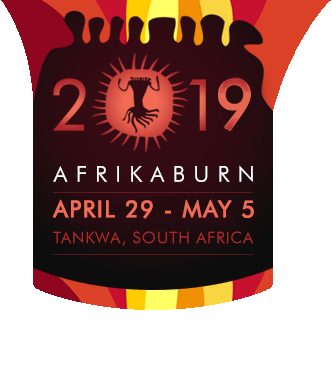 This is where you can find them and many other groups – including many of our AfrikaBurn operational clusters and any social media channels related to our organisation’s various events.